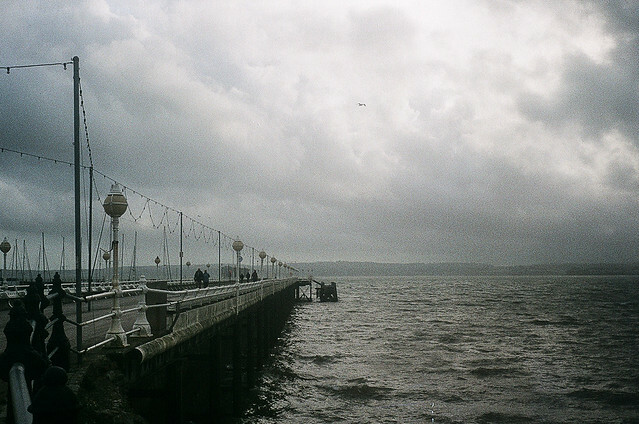 I previously blogged about my Olympus Trip 35 and how much I liked it (https://liztylerphotography.com/2013/08/29/olympus-trip-35-first-impressions/) , sadly since then the light metering has stopped working so I think this will be it’s last outing! I am keeping my eyes open for another one but think I am going to buy a pricier refurbished model next time to prevent this happening again. 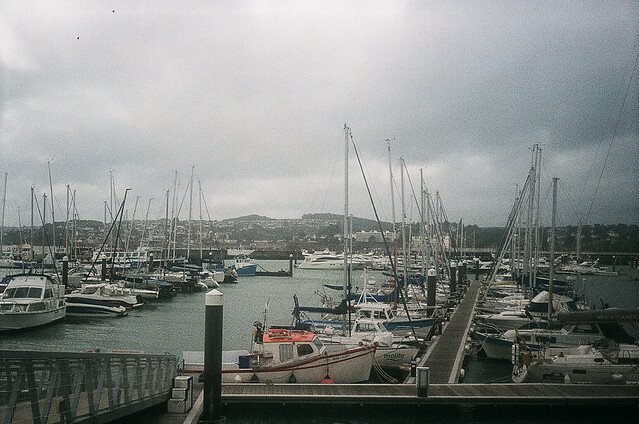 Here are some pictures from it’s last roll of AGFA ASA200 35mm film (AKA poundland film) taken in Torquay. 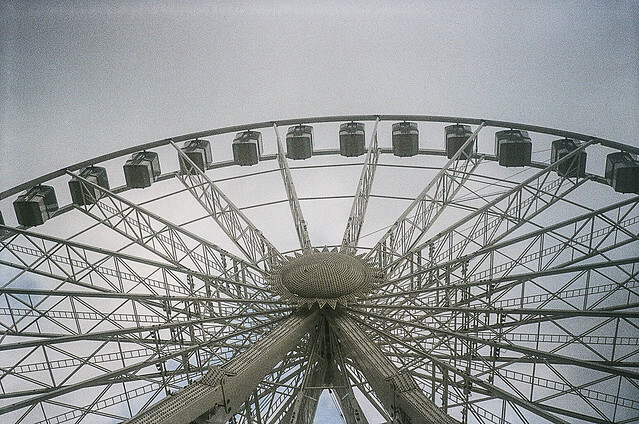 The scans are low res so are a little grainy. 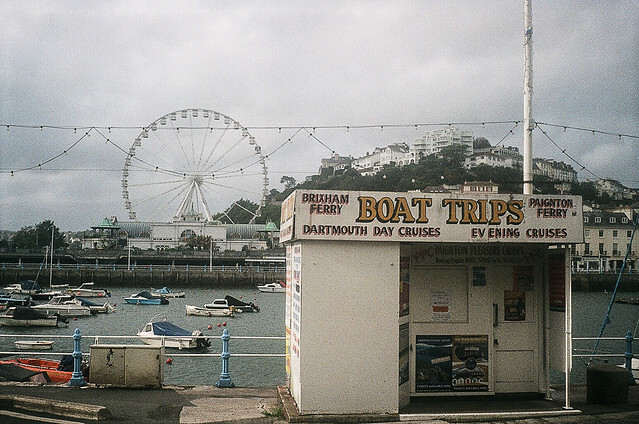 This entry was posted in film, photography and tagged 35mm, analogue, Arts, Camera, film photography, lomography, Olympus, olympus trip 35, photography, torquay. Bookmark the permalink. Great images–especially the third image down. 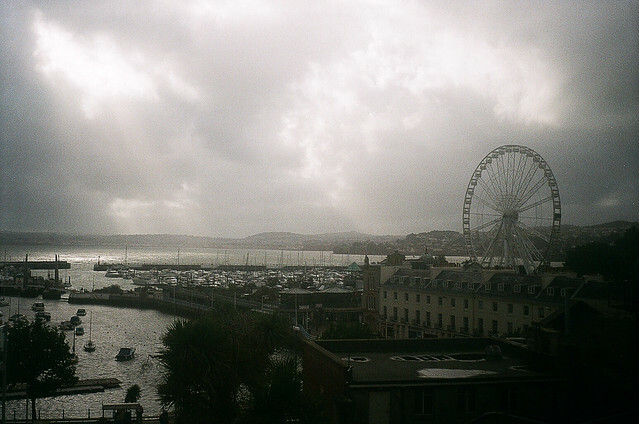 Very nice photo collection-especially like the ferris wheel in the distance. Too bad about the meter in the Olympus-takes great pictures. Thanks for the likes and the follow and I’m now following you. Look forward to seeing more.